Pittsburgh Center for Creative Reuse inspires creativity, conservation, and community engagement through reuse. We welcome groups of all types for guided tours of our shop. This includes information about our history and mission, a short discussion about the importance of reuse, and a tour of our shop and warehouse. Participants may then spend as much time as they wish exploring our shop. Our field trip pricing depends on the number of participants. Our base field trip fee is $50. In addition to the base fee, we charge $4/participant; each participant will receive a special individual bulk bag to fill with materials. If you would like to purchase standard bulk bags for your group, the cost of each bag will be added to the base $50 field trip fee in lieu of a $4/participant charge. Please complete our Program Request Form if you’re interested in scheduling a field trip/guided tour. For an additional cost, our Creative Education Team can facilitate a creative activity with your group. We prefer to schedule creative activities before our shop opens at 10 am or after our shop closes at 7 pm, as our workshop area is nestled inside our busy retail shop. Please complete our Program Request Form if you’re interested in scheduling a field trip/guided tour plus a creative activity. Are you planning on bringing a group to visit, but you’re not interested in a field trip/guided tour or creative activity? Let us know by filling out the simple form below so we can be prepared for your visit. Want to make the most of your field trip to Pittsburgh? Coordinate a combined visit to both Creative Reuse AND Contemporary Craft! Get double the fun and hands-on learning while you’re in the city. Ask us about this combined experience at programs@pccr.org. Don’t forget to check out our Group Visit Guidelines prior to stopping in! – Please introduce yourself at the front desk! This will help our staff know who your group is and who your group leaders are. – Group leaders must stay with any children under 12 at all times. Although our space looks fun and creative (and it is! ), it can also be very dangerous for unattended children. – Please, no running! We don’t want you or anyone else to get hurt. – Please keep voices down. We know it’s exciting to be here! – If you pick up an item but no longer want it, please put it back where you found it. If you can’t remember, give it to a staff person! – Please remember that this is an open-to-the-public-store. Other people are using this space to shop for things they need, too, so please treat this space and everyone in it with respect. 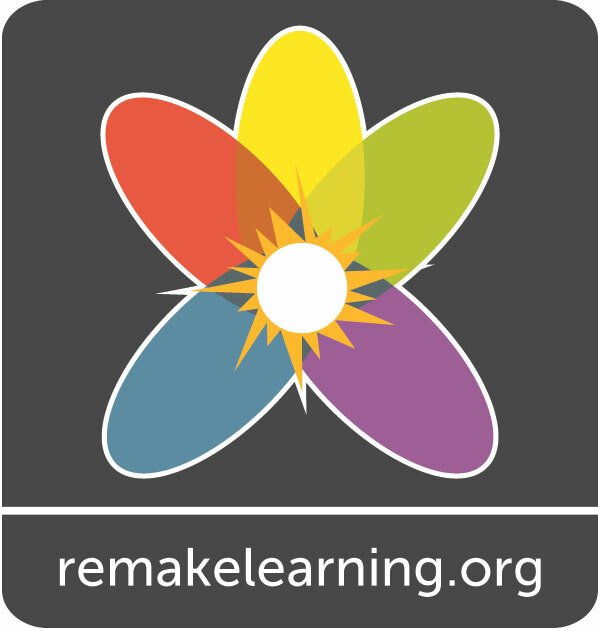 Support Creative Reuse, make a financial donation. We're open every day, even Saturday and Sunday! Learn about how to donate HERE! We’re here for you! We are committed to your comfort and full enjoyment of our space. Please contact our Shop Manager if you have questions or requests at shop@pccr.org. Planning a group visit? Click here to find out your options! Hosting generously provided by Pair Networks. 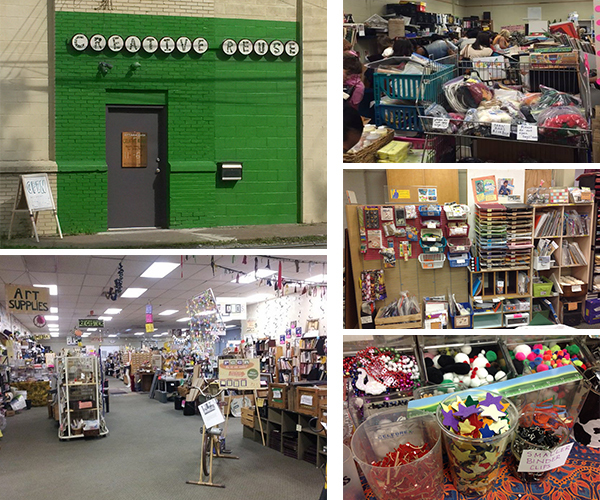 Pittsburgh Center for Creative Reuse is proudly powered by WordPress and BuddyPress. Just another WordPress Theme by Themekraft.